At Events 306, our weddings are classic, yet creative. Tradition-rich, yet tailored to your unique tastes. Our experienced team has the discerning eye for detail and the understanding ear you need in a Denver wedding planner. We live to help you celebrate your love story, and we’re uniquely equipped to do it right. We designed Events306 to be a full-service wedding design, planning and coordinating studio that can shape the entire experience around your specific vision. To do this, we cover everything from proposal to the big day. We can also help with destination weddings and corporate events. From a higher standard of design to flawless execution, memories are made in the details. 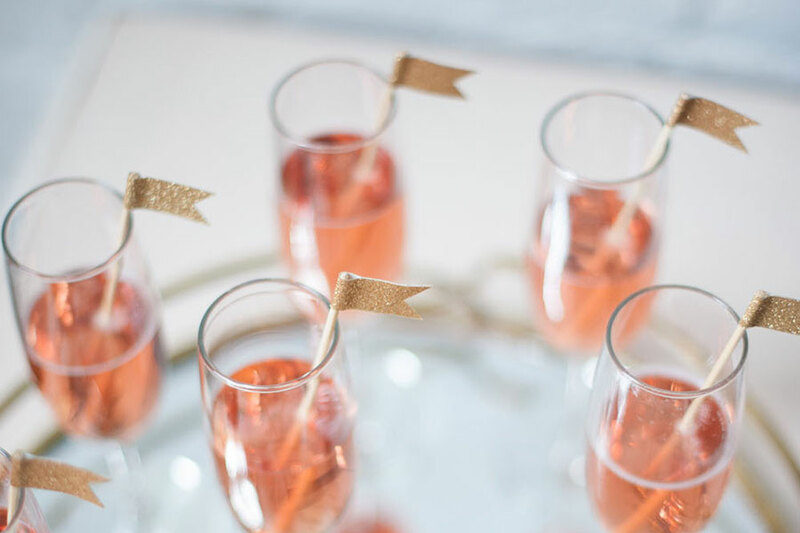 All the little touches that make guests go “wow” — as well as pitch-perfect wedding day coordination that makes the moment simply sing. Take a look at some of the events we’ve helped create and execute. Thank you to the best wedding planner in the entire universe! You went above and beyond the call of duty and we could not have asked for anything more. All future couples looking to get married in Colorado would be foolish to not use this company! There can be no better planners no matter what the price. Brittany was organized, responsive, wonderful to work with and always kept an even temperament which was so important. She promised a lot and over performed. If there were 10 stars to give, it would not be enough! Planning a wedding with a guest list of 200 was no small task. My Fiancé at the time and I were incredibly overwhelmed by our to-do list. We decided to hire Brittany for the day of coordination package. Hiring Events 306 was the BEST investment I made in planning our wedding. She gave us peace of mind, confidence and influenced us with her can-do attitude. She managed all of the family chaos the day of since we had many family members participate in the wedding and allowed us to make our big day the best day of our lives. We couldn’t be more thankful and hope you see the true value in hiring someone as diligent, helpful and genuine as Brittany at Events 306. Looking back at the day, I am so thankful to Brittany because I had complete confidence how it would unfold and was able to walk down that aisle without an ounce of stress – with her help, I was ready and excited to enjoy that day as it should be enjoyed. Thank you Brittany – you were absolutely amazing! Brittany Pritchard came to us via a recommendation from a happy bride, and we are so happy to be able to “pay it forward” by giving Brittany the highest of recommendations as a wedding planner. Brittany was exceptional throughout the whole process – from the early stages of planning to day-of services – we couldn’t have asked for more. Brittany is calm, knowledgeable, reliable, professional – and a joy to work with. She worked within our budget, heard and honored our requests, and make it all come together beautifully and within budget. As mother of the bride, I was able to relax and enjoy the day, trusting that Brittany had the details covered. 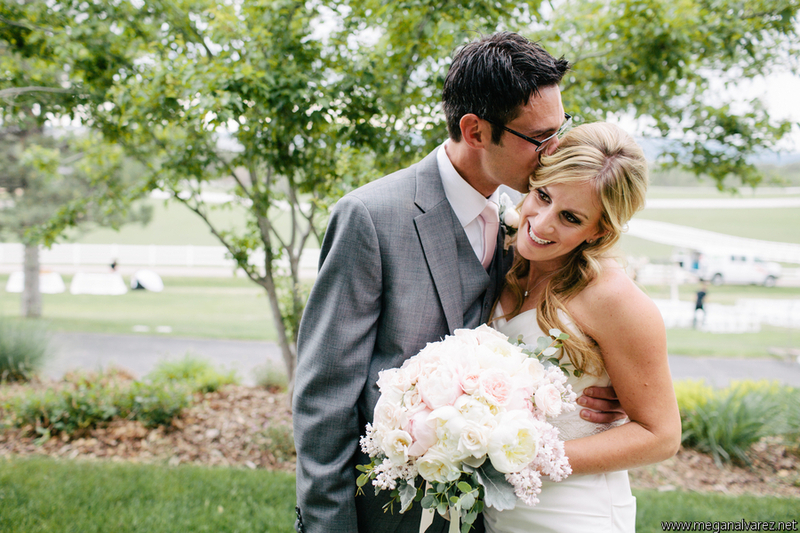 The bride and groom were relaxed and had so much fun – all because we all knew that Brittany had it all under control! On a scale of 1-5, Brittany gets a 10! My husband and I hired Brittany Pritchard and Events 306 to be our Day of Coordinator. This consisted of full-on coordination the day of, rehearsal assistance, email assistance, and in-person meetings. I consider myself to be a project-oriented person, so I overall enjoyed the planning process, but where Brittany shined was filling in all of the gaps and logistical details that I would have never thought of—and believe me, there are quite a few. She was ready and willing to grab quotes from different vendors for us to accommodate our budget, and even seek out people that we had not heard of, nor could find on the internet (ie: school bus rentals for transportation— and saved us thousands of dollars). The day of, she and her assistant had set up and helped tear down all of the decor and details perfectly. We did not worry about a thing. The bottom line: make room in your budget for a planner; they will end up saving you money in little ways all along the way, and they also have relationships with most of the local vendors already. We loved Events 306 and would recommend to anyone! © 2019 Events306 | Destination Wedding Planning | Corporate Event Planning | Event Planning. All Rights Reserved.